Worship: 8:00am & 10:00am Sun. An excerpt from the Commissioning of Lay Leaders service that is used each year to invoke God’s blessings on the various ministries of the church says of Lectors, “They read from the book, clearly; and they gave all the sense, so that the people understood the meaning” (Nehemiah 8:8). At Trinity parishioners who undertake the ministry of reading the Scriptures in church see this as a sacred responsibility and privilege. They are encouraged to bring their own voice into the reading, asking God the Holy Spirit to direct them, providing the tone and the pacing so that listeners can not only hear the words but experience the drama of God speaking to us. 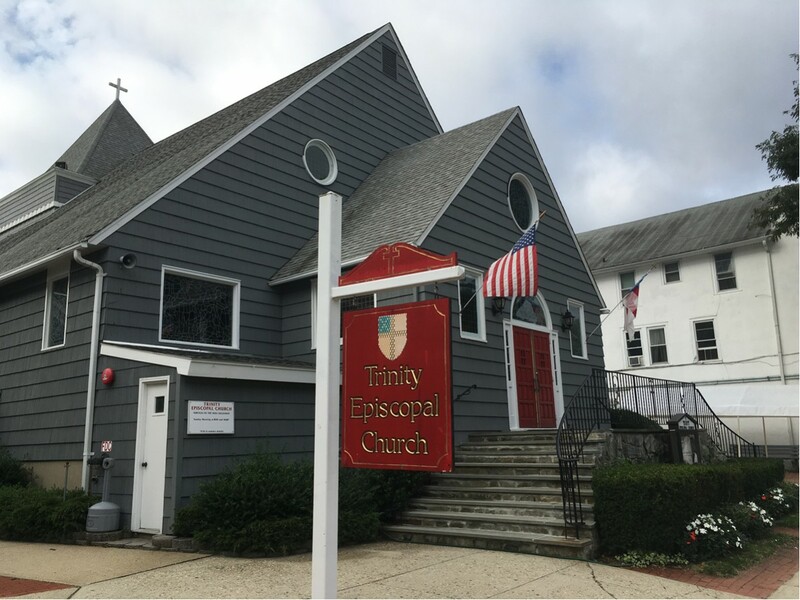 Copyright © 2019 Trinity Episcopal Church.